Millwork, Inc. has always been based in Winchester, and is well-established in the area, having successfully completed hundreds of renovation, remodeling and construction projects over our 30-plus years in business. Equally important to the many long-standing relationships that we have built with our customers, we are very proud of our involvement in the community. Over the years, we have sponsored many youth sports teams and donated labor and materials for numerous school projects. Currently, our primary support is with three organizations: The Glen Doherty Memorial Foundation, Italian Home of Boston and St. Jude Children’s Research Hospital. The Glen Doherty Memorial Foundation, named in honor of the Winchester native and former U.S. Navy SEAL, provides current and former special operations professionals, from all branches of the government, the means necessary to transition and succeed in civilian life. 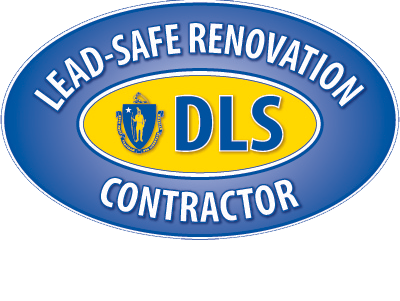 Each year, Millwork, Inc. is a sponsor of the Annual Glen Doherty Memorial Road Race. Italian Home of Boston was originally established to care for the children of the North End who had been left orphaned by the devastating influenza epidemic of 1918. 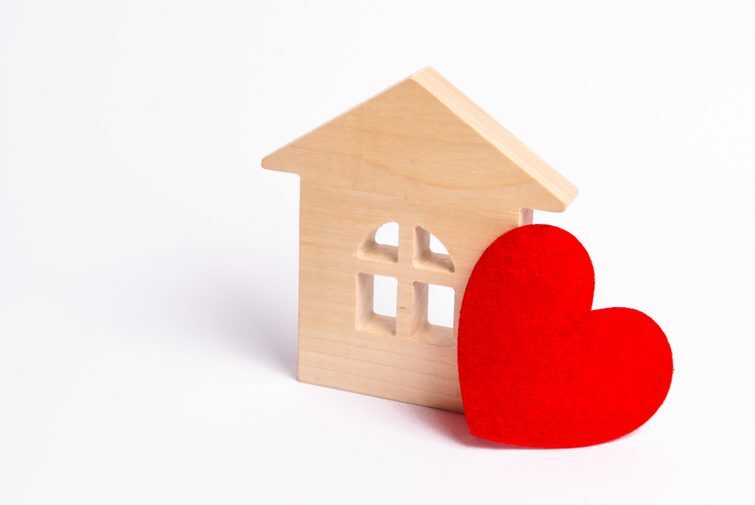 Today, the Home’s focus is providing residential and day treatment services for children of all nationalities with emotional and behavioral needs. Millwork, Inc. makes a generous contribution to the Annual Toy Drive each December. 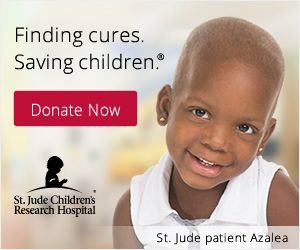 The mission of St. Jude Children’s Research Hospital, located in Memphis, Tennessee, is to advance cures and means of prevention for pediatric cancer and other life-threatening diseases. It was founded by actor Danny Thomas in 1962, and most of its funding comes from individual contributions.